​After lunch, we will visit to the Lo Wu Shopping Mall, located next to the Shenzhen Lo Wu train station, is a bargain shopping paradise for everyone. The mall is filled with shops selling designer name products and many local goods. If shopping is not for you, there are many beauty shops inside the mall for your pedicure and also high quality spa for you to relax with a tradition massage. We have designed this tour to provide you with maximum time spent at Lo Wu shopping mall. Tour price include air-conditioned sightseeing coach, escorted and guided services, round-trip first class train tickets, dim sum lunch, China group visa and round trip transportation. Tour price include air-conditioned sightseeing coach, escorted and guided services, round-trip train tickets, traditional Indian lunch, all admission tickets, China group visa and round trip transportation. Deng Xiaoping was the reformist leader who led China develops into one of the fastest growing economies. 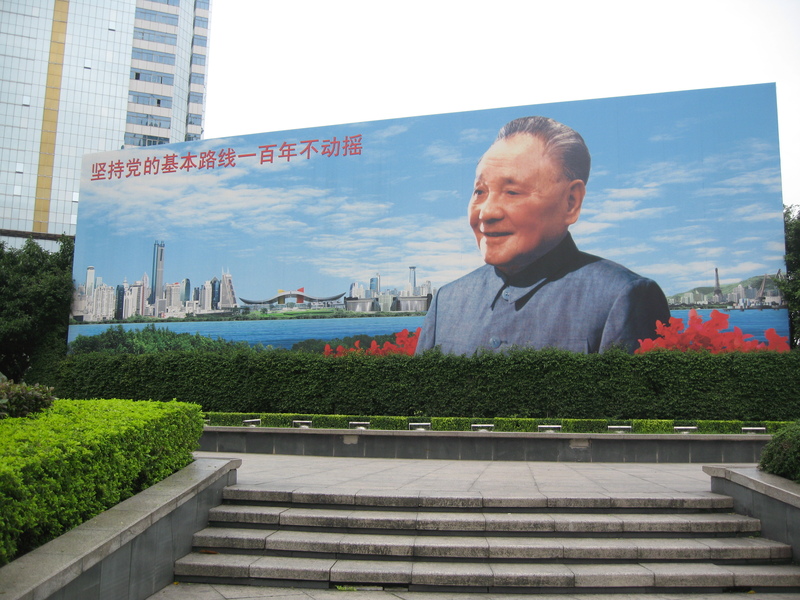 A photo stop will be made at the billboard of Deng Xiaoping in Shenzhen. 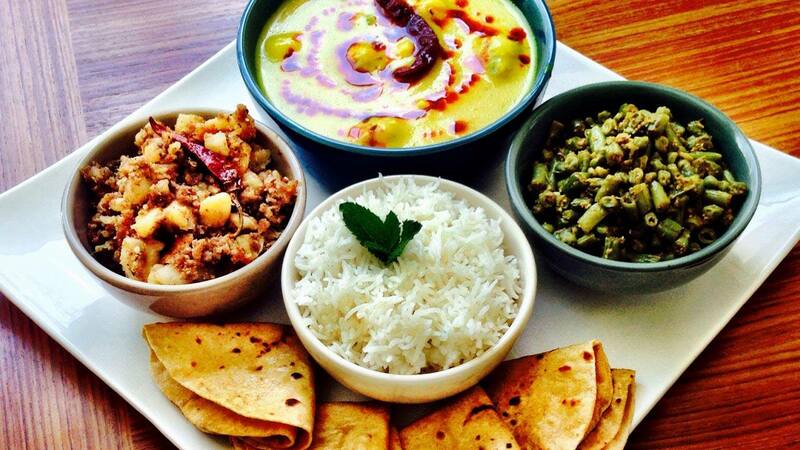 You will have the option of enjoying traditional Indian lunch at the Indian Restaurant located in Shenzhen. Enjoy approx. 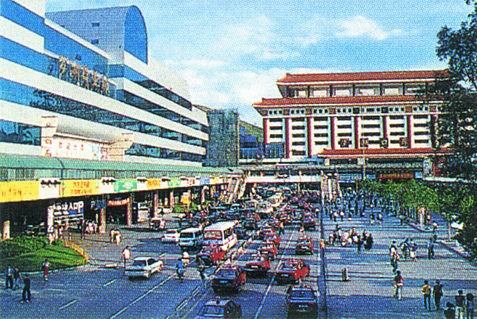 3.5 hours at Lo Wu Shopping Mall will give you opportunities not only to shop bus also to bargain. 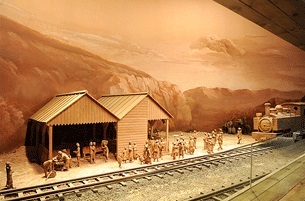 Remember to bring adequate cash and an extra pair of help hands.